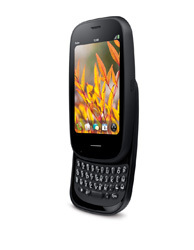 If there was any question about whether or not we’d see the Palm Pre 2, you can throw it out the window. SFR, a wireless carrier in Franch, jumped the gun and posted information on the upcoming Palm Pre 2. This is most definitely the rumored Roadrunner device. The image shown on SFR is actually includes Roadrunner in the name. 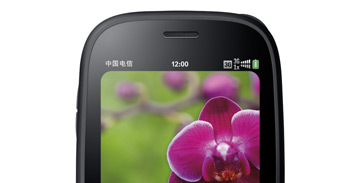 It will feature a 1Ghz processor, 512MB RAM and will feature a flatter screen. PreCentral theorizes that it could be glass and we’re certainly hope this to be the case. There will also be a new push feature in webOS 2.0, allowing Facebook updates and more pushed to your device. Sounds good to us. via PreCentral Thanks to C. Laurentano on Twitter for the 3rd image.